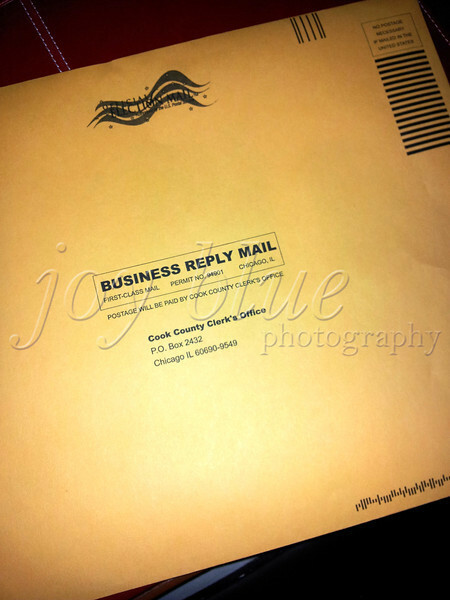 Day 356—22 October 2012 An important first NOS’ absentee ballot went into the mail at 1:15. It’s his first presidential election. I hope he feels the same excitement and pride as I do on his behalf.